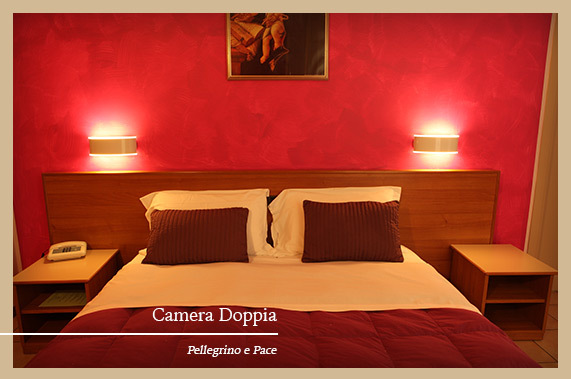 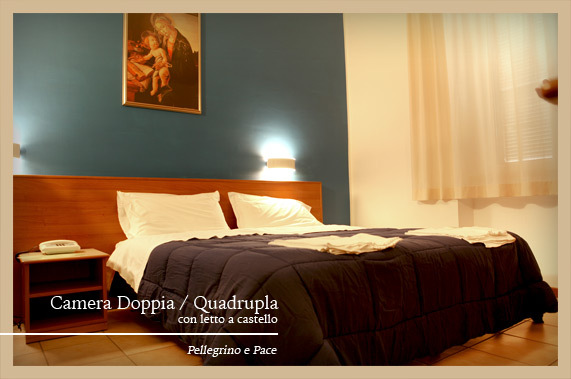 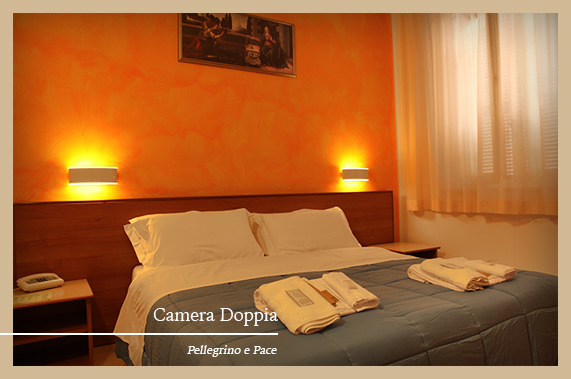 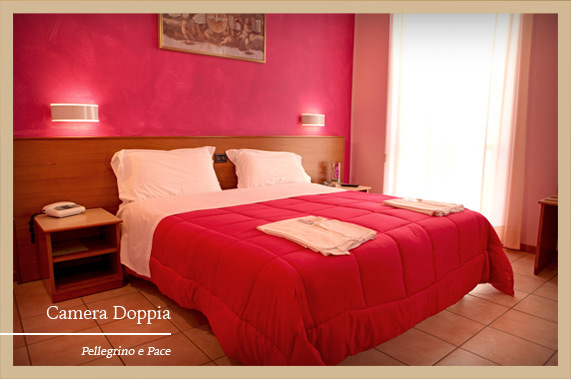 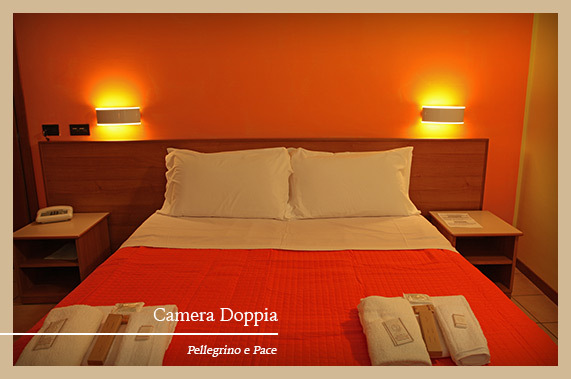 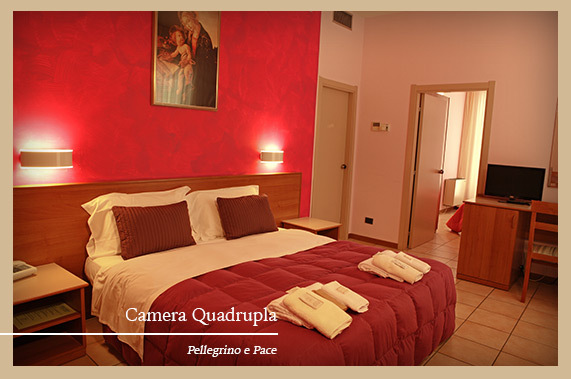 Welcome to Hotel Restaurant Pellegrino e Pace situated in the famous Piazza della Madonna adjacent to the Sanctuary of Loreto. 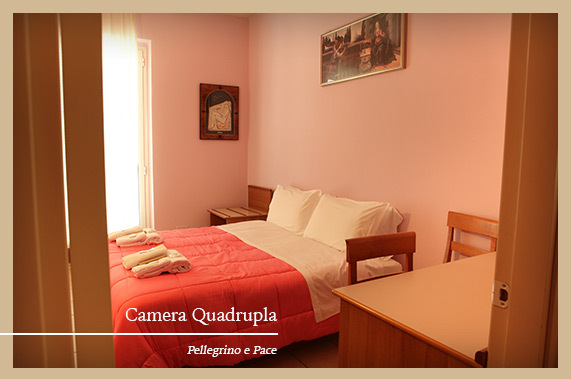 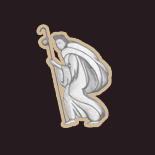 The central location allows you to reach easily and shortly Recanati the birthplace of Leopardi, Porto Recanati appreciated sea restort, the Natural Park of Monte Conero with the towns of Sirolo and Numana and Grotte di Frasassi. 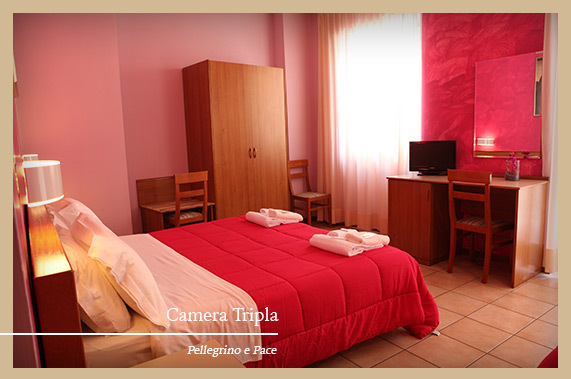 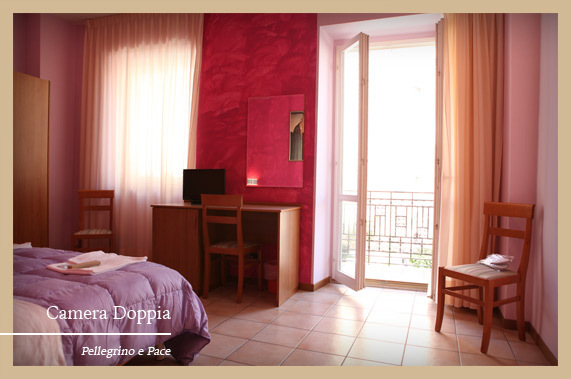 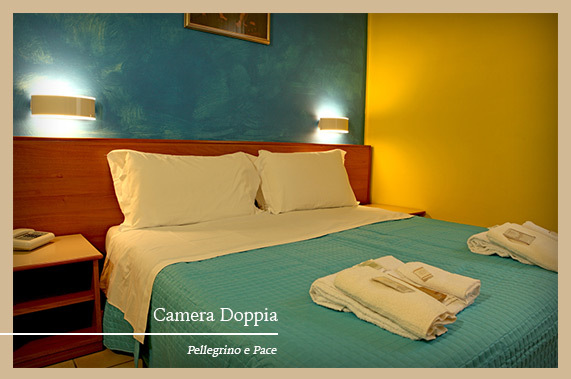 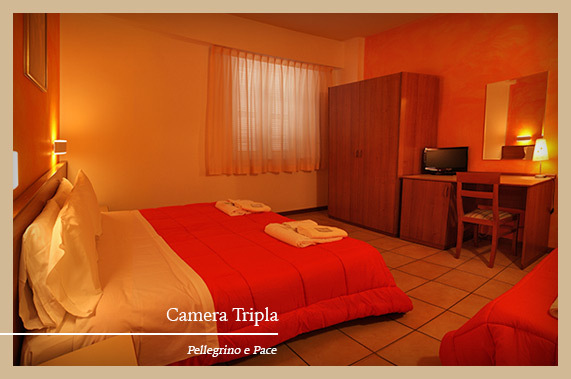 27 rooms of different types including 2 without barriers and one room family of 30 sqm with terrace. 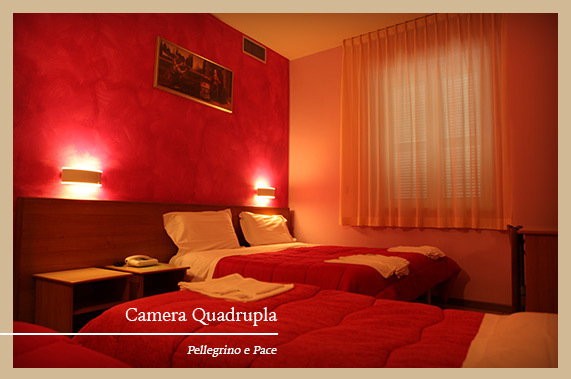 The restaurant also offers a selection of gluten-free dishes.